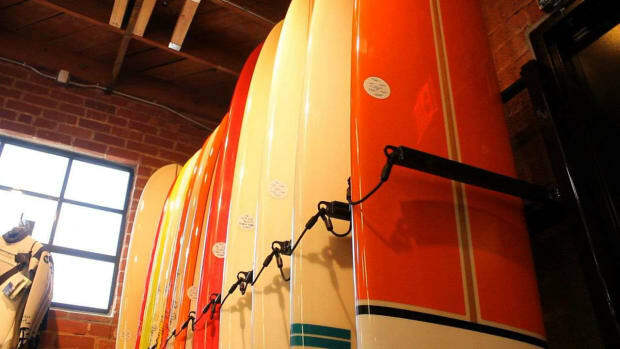 There's lots to decide when buying a surfboard. 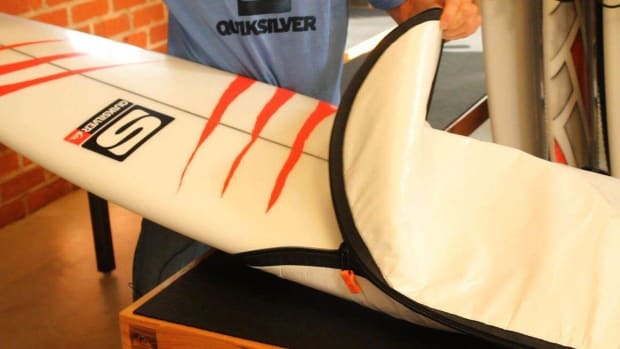 Learn about fins, tails, board size, and much more from Quiksilver in this Howcast video series. 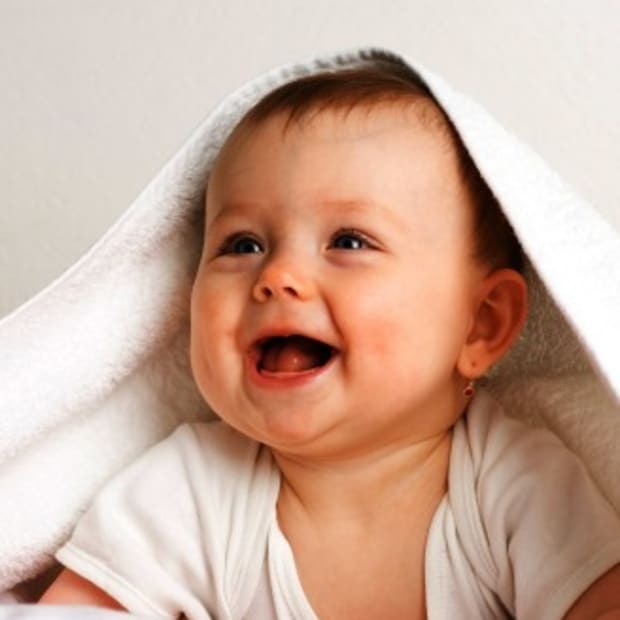 Quiksilver designs, produces and distributes clothing, accessories, and related products for young-minded people and develops brands that represent a casual lifestyle driven from a boardriding heritage. 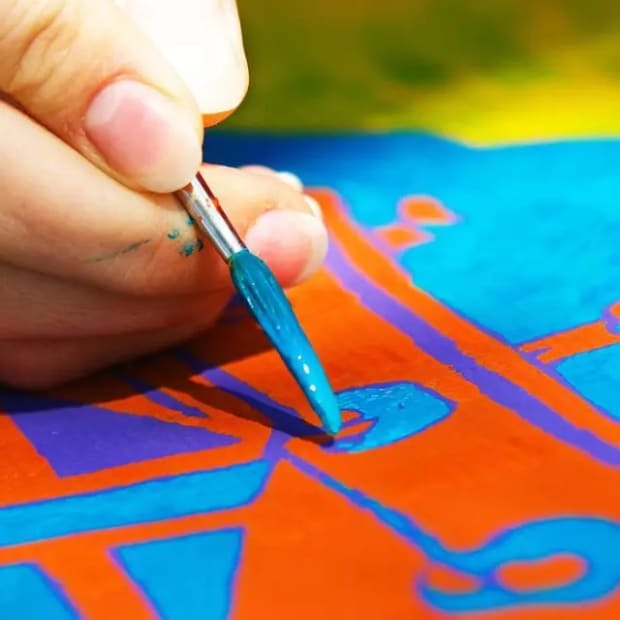 Quiksilver's authenticity is evident in its innovative products, events, and retail environments across the globe. 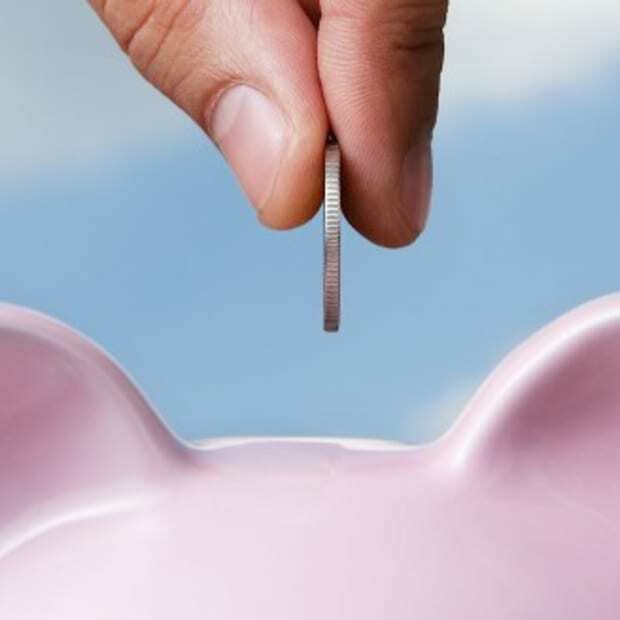 Quiksilver's products are sold primarily in surf shops, skate shops and other speciality stores that provide an authentic retail experience for its customers. How Is Carbon Fiber Used in Surfboards? 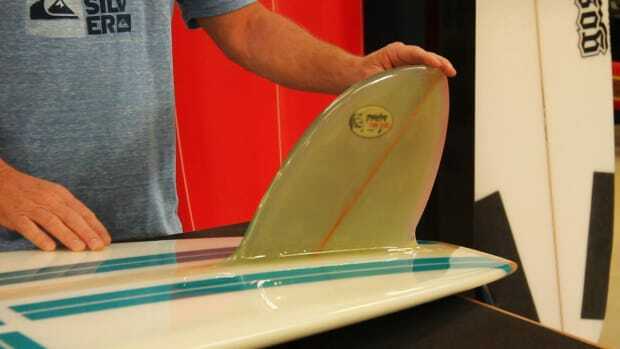 What Are Glass-On Fins on a Surfboard? 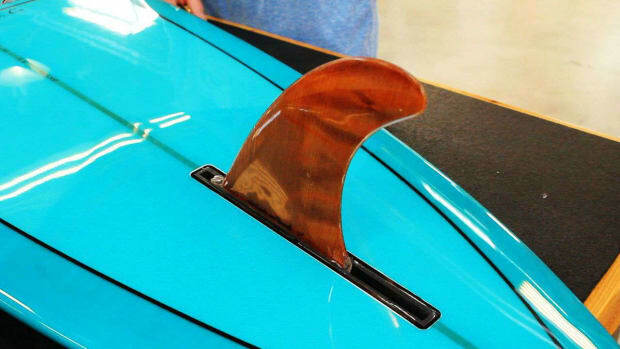 What Are Removable Fins on a Surfboard? 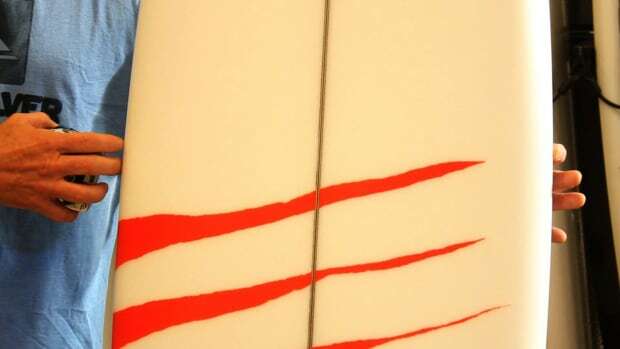 What Is a Bat Tail Surfboard? 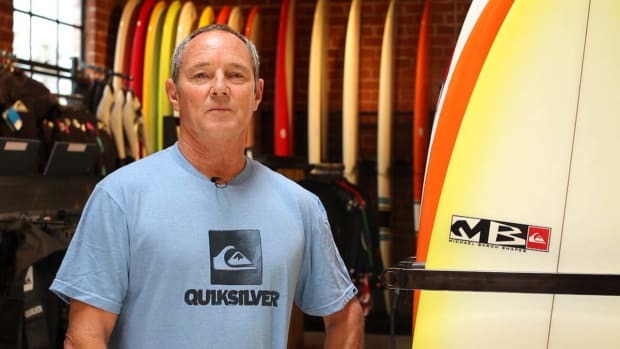 What Is a Gun Surfboard? 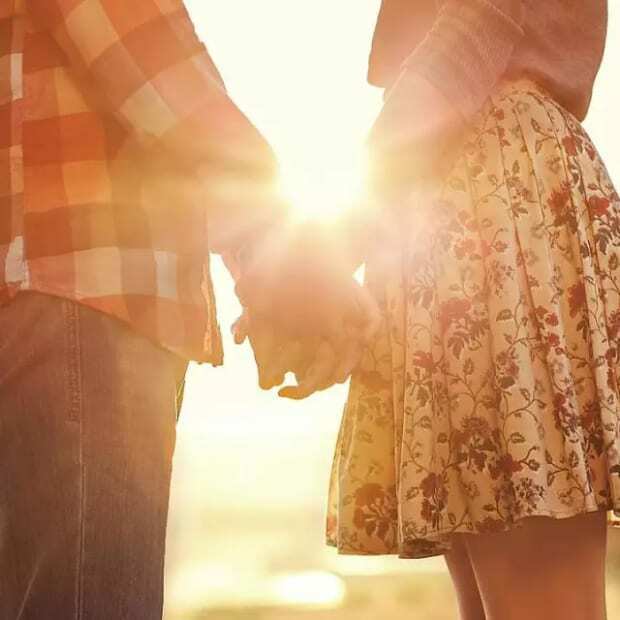 What Is a Longboard aka Mal or Malibu Surfboard? 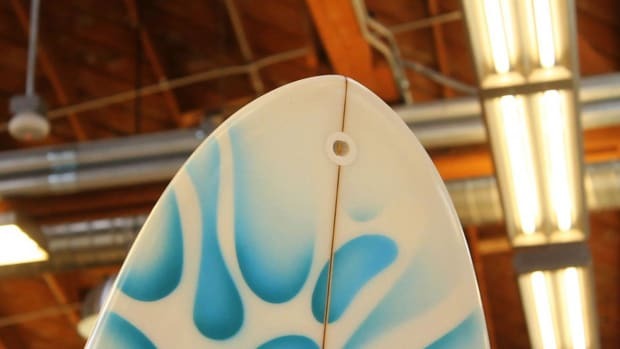 What Is a Pin Tail Surfboard? 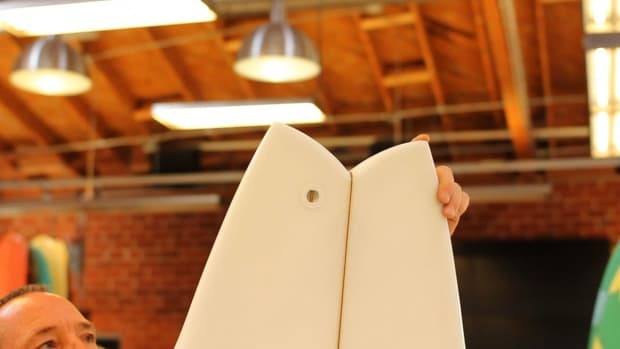 What Is a Quad Fin Surfboard? What Is a Retro or Egg Surfboard? 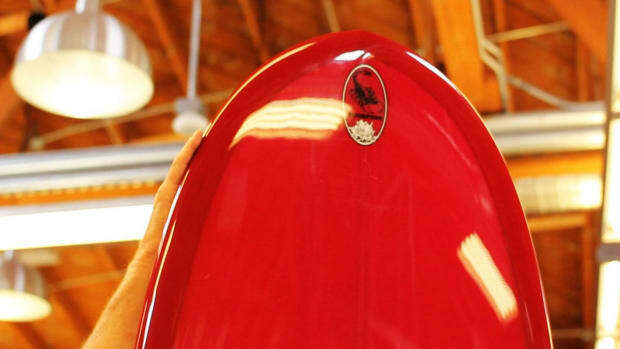 What Is a Round Pin Tail Surfboard? 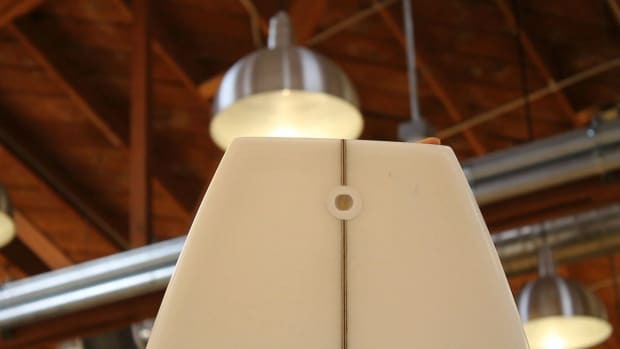 What Is a Round Tail Surfboard? 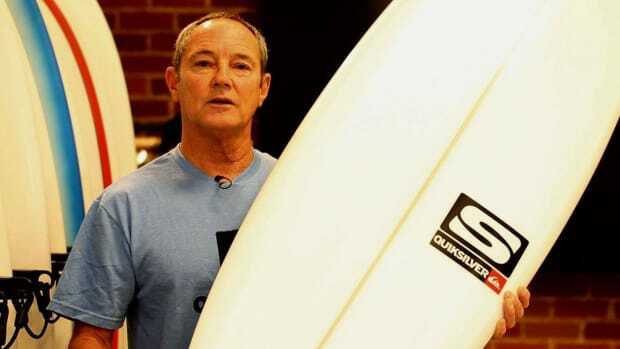 What Is a Shortboard Surfboard? 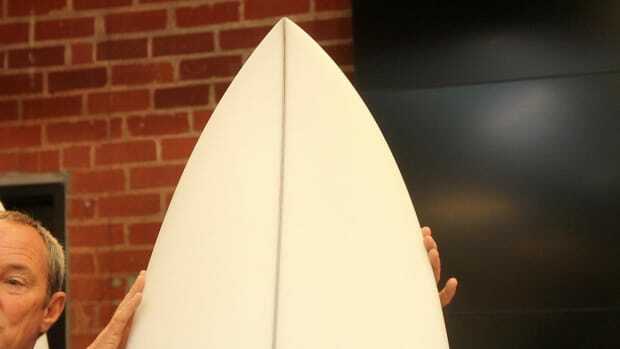 What Is a Single Fin Surfboard? 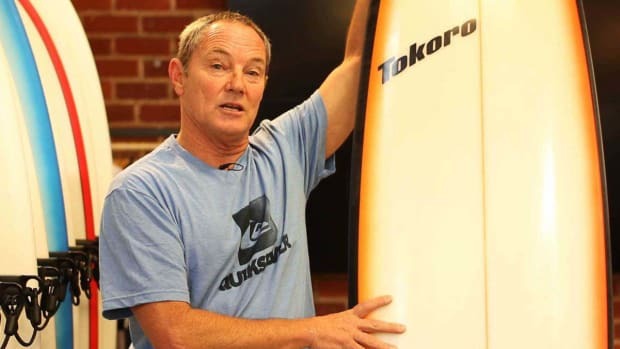 What Is a Square Tail Surfboard? 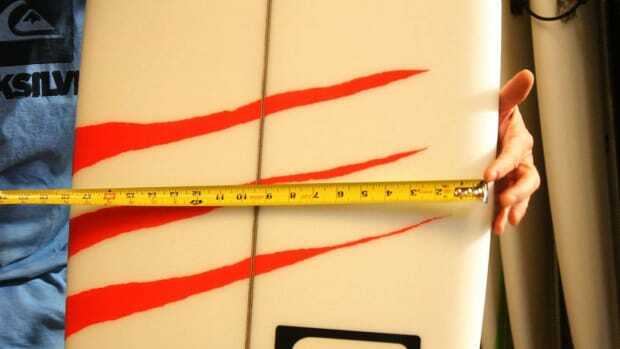 What Is a Squash Tail Surfboard? 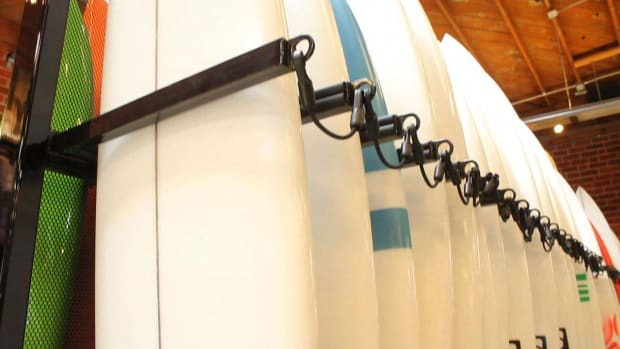 What Is a Surfboard Stringer? 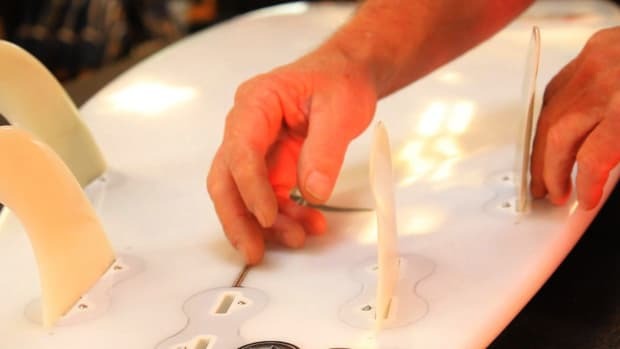 What Is a Swallow Tail Surfboard?